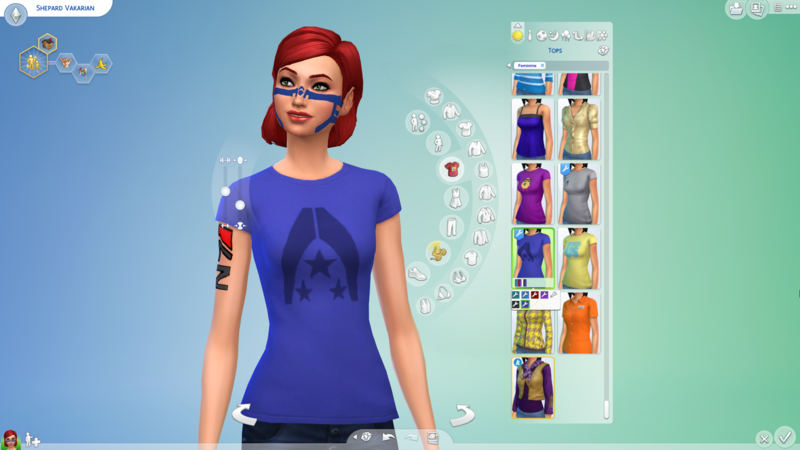 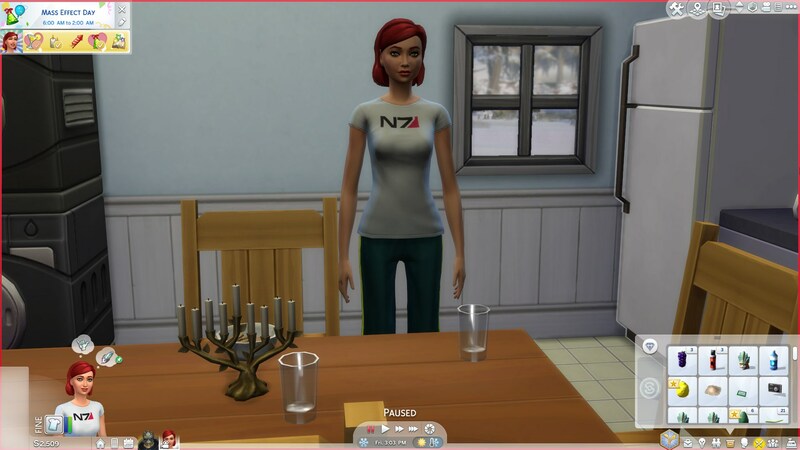 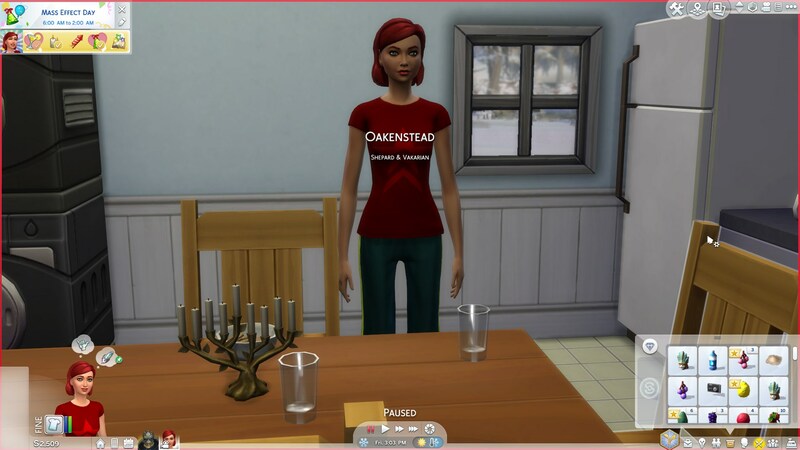 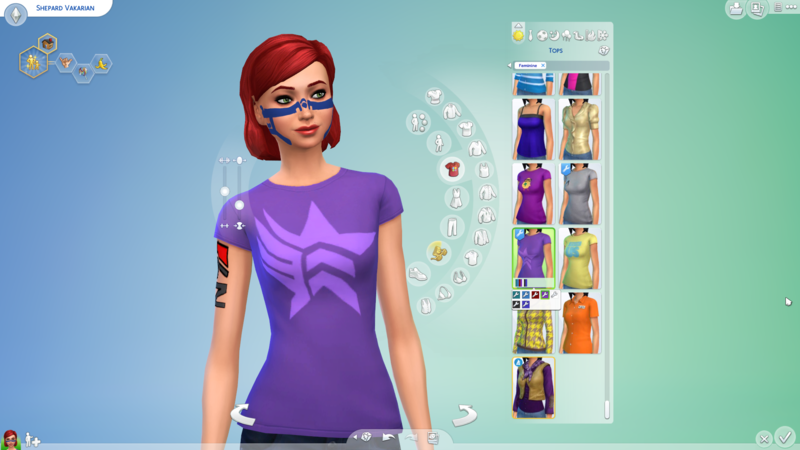 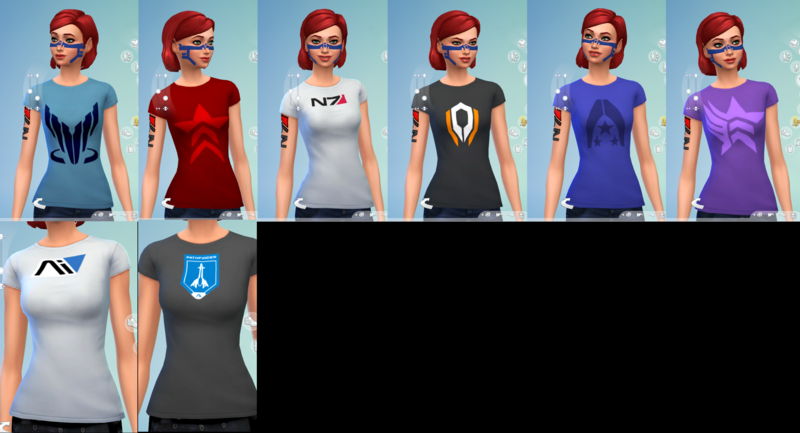 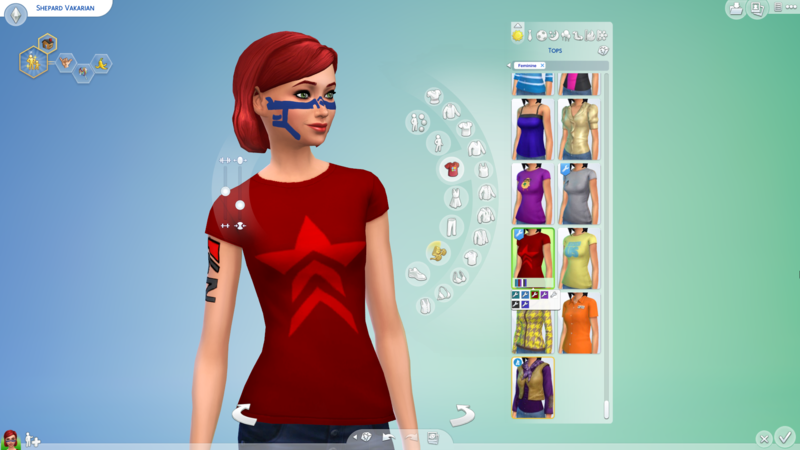 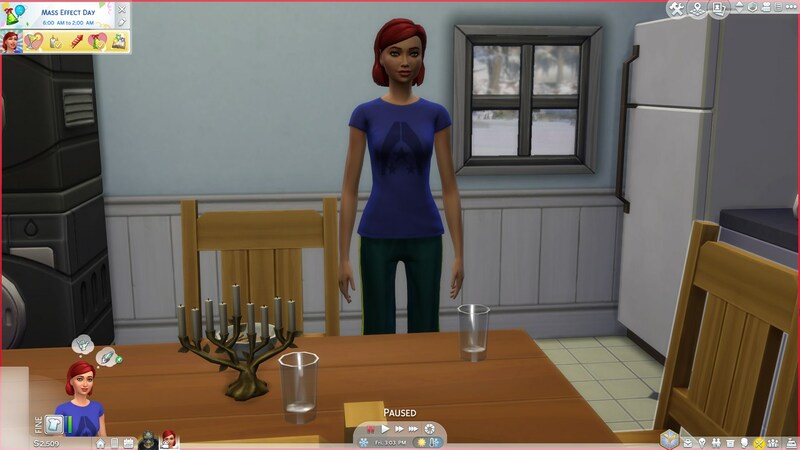 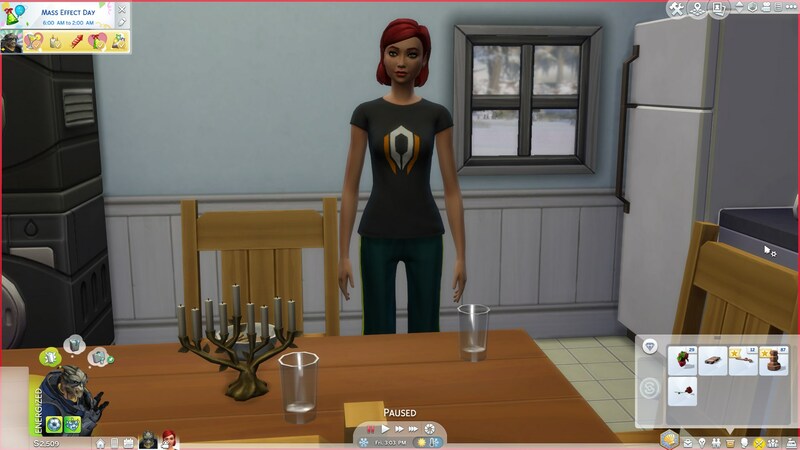 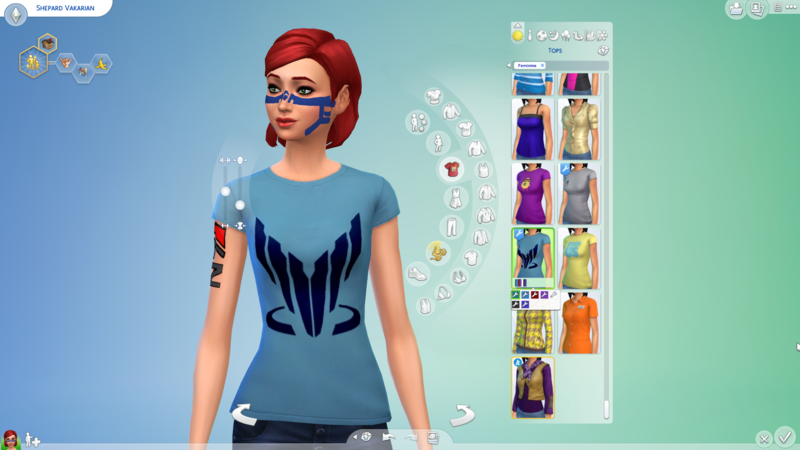 Here i present some Mass Effect logos on some shirts, there are in total 7 currently, and they only work on female teens - elderly sims. 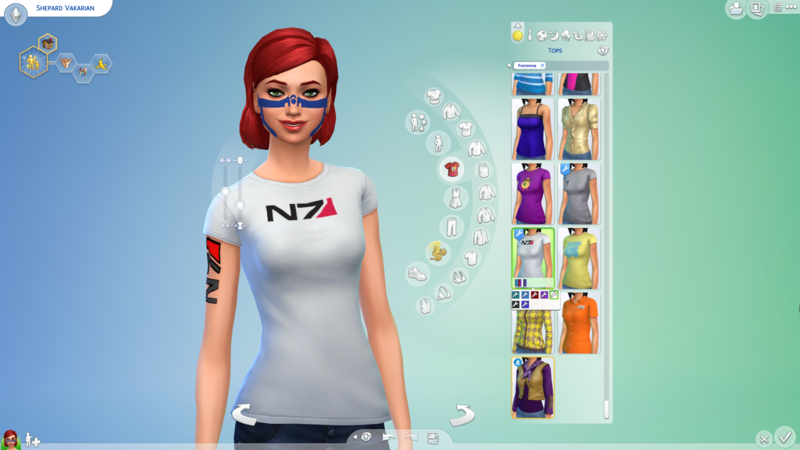 Here my model, Commander shepard shows them off, doesn't she look fancy with them on. 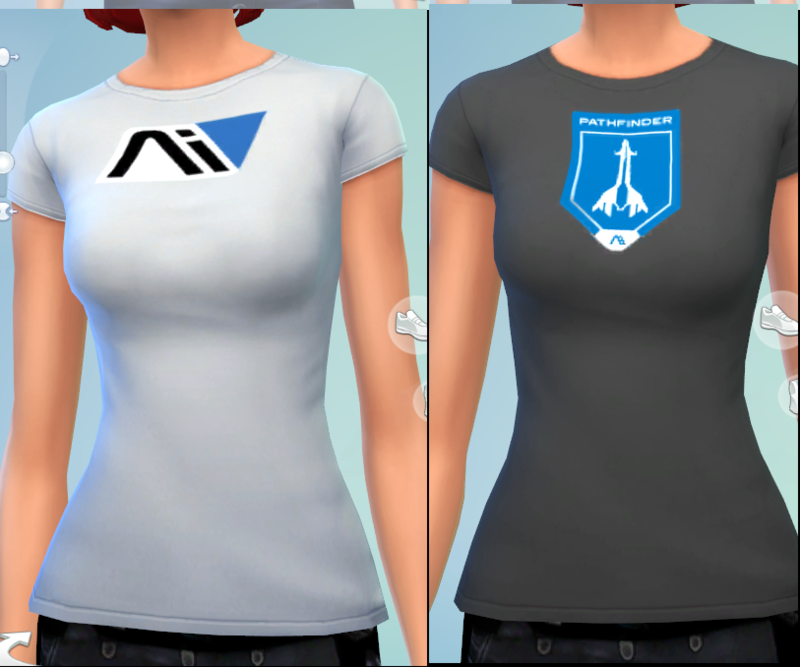 Please let me know what you think, and if you want some other logos let me know and I will try my best. 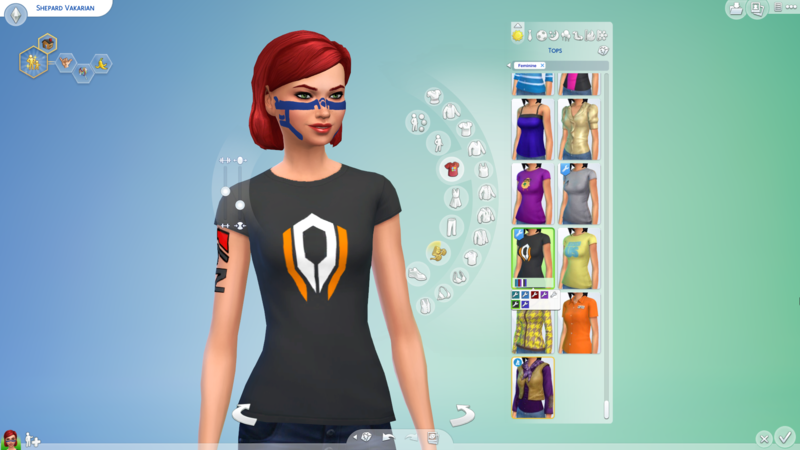 These shirts are located for teens, adults and young adults, female, under tops, under t-shirts, should be way down the bottom of the list. 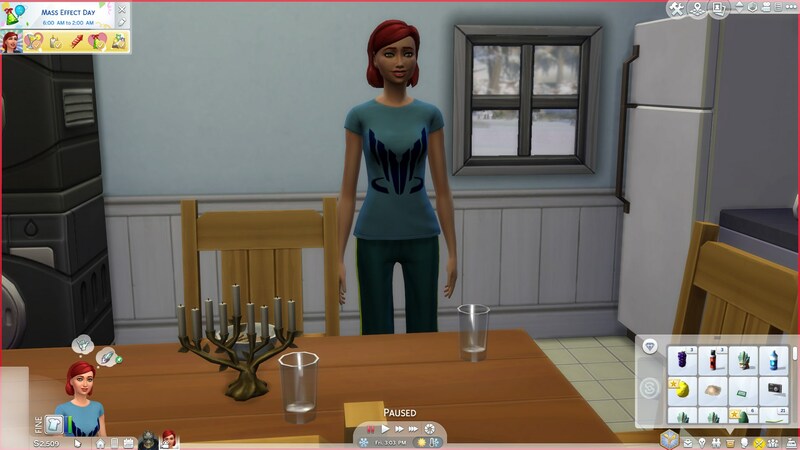 Stylish Comfort Jeans set for females - teen to elder!